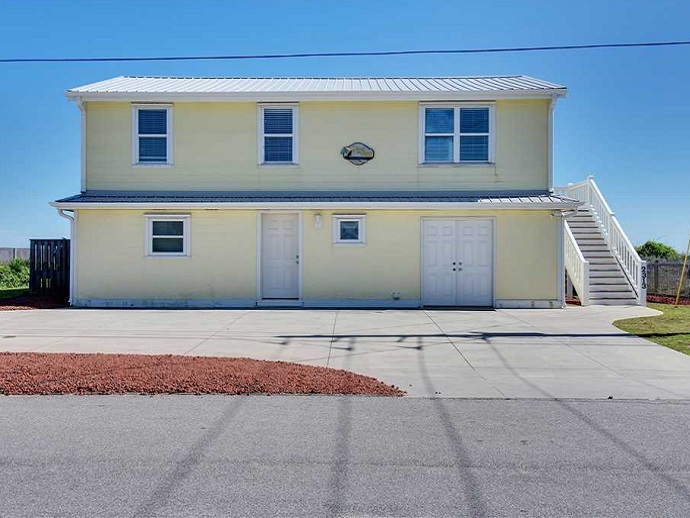 It’s all about location with this week’s featured property, Paws in the Sand, a cottage located on Ocean Drive. Paws in the Sand is right on the water, so you’re literally just steps away from the pristine beach and sparkling ocean. This five-bedroom, two-bathroom rental includes three queen-size beds, two sets of bunk beds and a queen-size sleeper sofa. This luxurious cottage also features Island Club Linen Service, which includes all linens, towels, kitchen towels, bath mats, toiletries (that includes shampoo, bath soap, toothpaste and more), a custom tote bag and more. Inside this cottage you’ll find a spacious floor plan that includes a fully-equipped kitchen, two beautiful living areas and a dining area. Enjoy the best amenities including a dishwasher, two refrigerators, three cable TVs, three DVD players, a stereo player, wireless internet and a water softener/purification system. Outside, you’ll find a large 11-foot by 27-foot swimming pool, which can be heated. 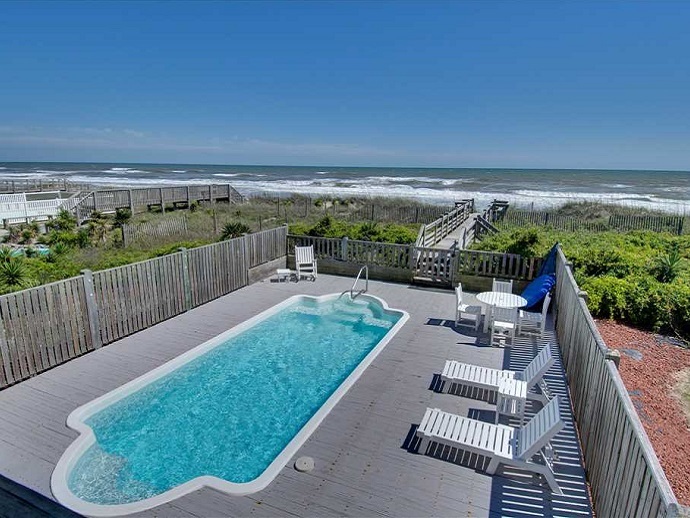 Take advantage of the ocean views while taking a dip or lounging in the warm sun. From the pool area, you can walk straight to the beach via a private boardwalk. Also outside is patio furniture, a gas grill and hot/cold outside shower. 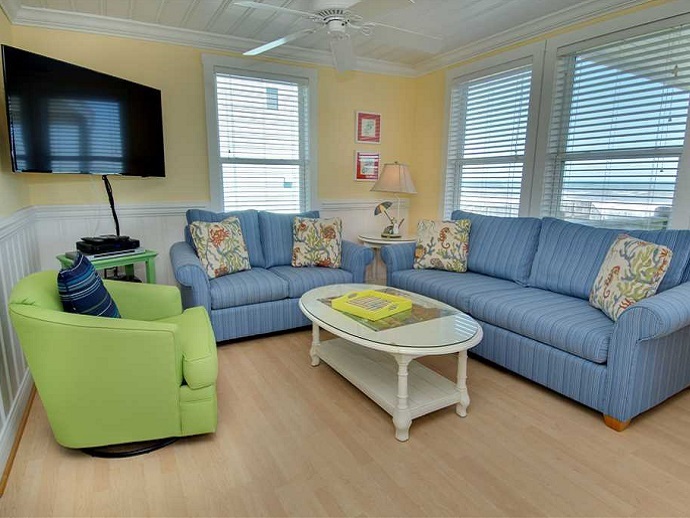 Paws in the Sand is one of our long-term rentals and rents monthly during the off-season. This rental also allows pets for a small deposit. If you’re interested in renting this beautiful cottage, call Emerald Isle Realty at 855-891-1962 or go to www.EmeraldIsleRealty.com.  View more photos of this property and read customer reviews below. 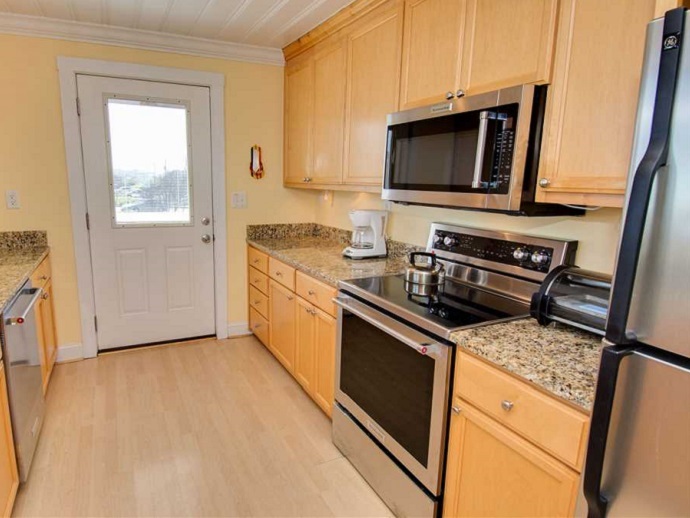 “Centrally located to everything –right on the beach. The pool is so nice and well taken care of. The accommodations are so comfortable. We stay here often and will continue to use this house. Emerald Isle Realty check in and out was so simple. The staff is great! Sincerely, a Regular!” – Cheri S.